A total control of your telecommunications thanks to the delegated management ! 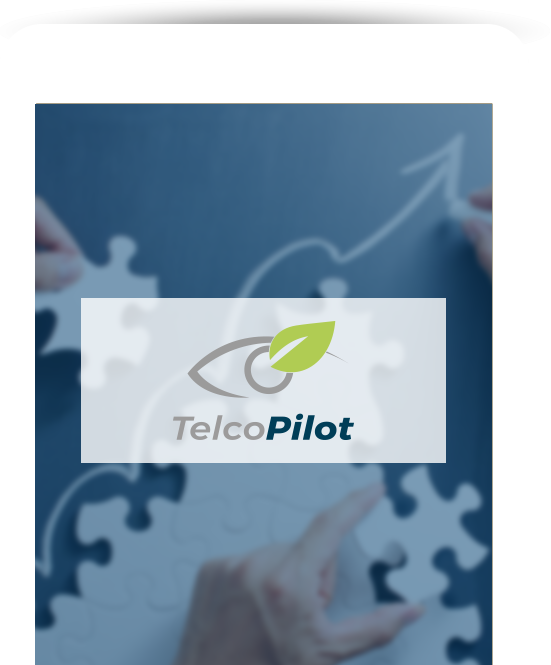 Outsourced telecom management, named “TelcoPILOT”, meet the needs of financial, technical and organizational control of telecommunications in a company. The financial control: this service includes the control and the correction of telecoms invoices, the generation and the sending of custom-made reporting (in an Excel format), along with the display of savings during the quarterly Steering Committees. The Neoditel Service Desk: we deal with all the demands in touch with your telecoms lives (subscriptions, terminations, options positioning, purchases, post-sale customer service…) via our Hot Line accessible by phone number and dedicated mail box. The tracking of requests is assured by our ticketing platform which allows for a real-time follow-up through the Web. Neoditel positions itself durably as your independent telecoms partner, expert and objective, in the financial tracking, the optimization and the relations with your telecoms operators. With TelcoPILOT, the management and the control of your means of mobile / fixed telecommunications is going to cross from nightmare to daydream ! Obtain visibility, ‘benchmark’ your tariffs and generate savings ! Our experts assist you in the control and the identification of the savings to implement for your profit. Neoditel optimizes the telecom costs without forgetting the main thing : the customer satisfaction. Our telecoms consultants set up structured methodologies thanks to the internal specialized software with the aim of reaching goals of visible and measurable savings. The Telecom Audit consists in a set of services with the goal of identifying all the opportunities concerning the cost cutting for our customers. Our services include: elaboration of a telecom diagnosis, creation of a pricing benchmark, control of invoices and credit note requests, audit of the costs and pricing renegotiation, study of technical solutions. 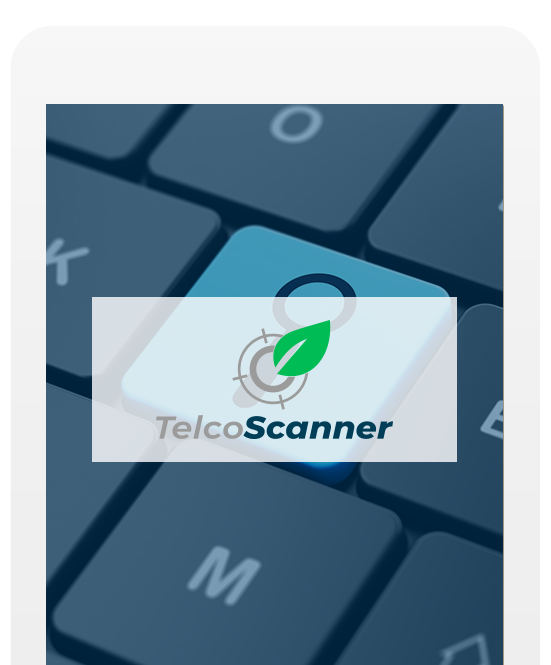 The Optimization allows to underline sources of savings to be realized for every telecom infrastructure: fixed telephony, mobile telephony and data networks. These optimization tracks are, among others, the cancellation of lines without consumption, the rationalization of the subscriptions and options, the optimization of the uses as well as the detection of invoicing errors. Advices to guide you, experts by your side ! Neoditel has always been attached to maintain strong technical skills to lead its missions of audit and optimization of the telecoms costs at the best, and more recently of delegated management the telecoms of its customers. 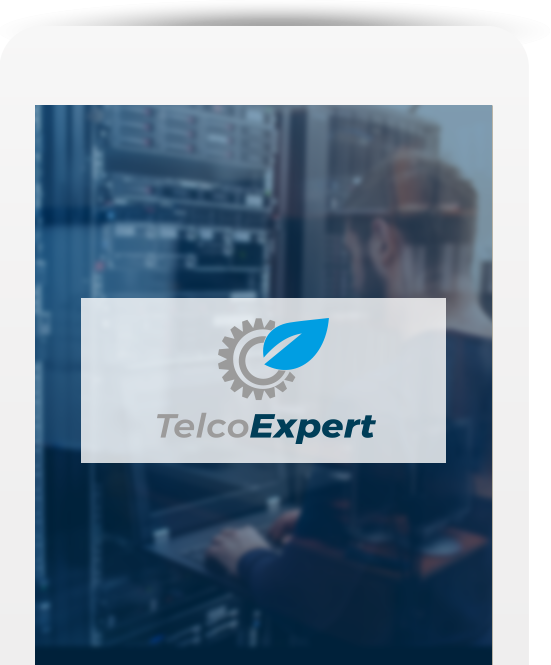 TelcoEXPERT is also the delegation of qualified staff in your premises : project managers, network engineers, mobile fleet administrators, etc. The Experts of Neoditel will take into account the quality of the services and technical aspects, as much as the impacts on the organization and the safety. We put our knowledge and skills at your service to accompany you through the evolution of your infrastructures of fixed, mobile and network telecommunications with a permanent focus on the costs and the RoI of the reserved technologies !